Get up to 25% off on all Replacement Windows and Doors in Toronto. 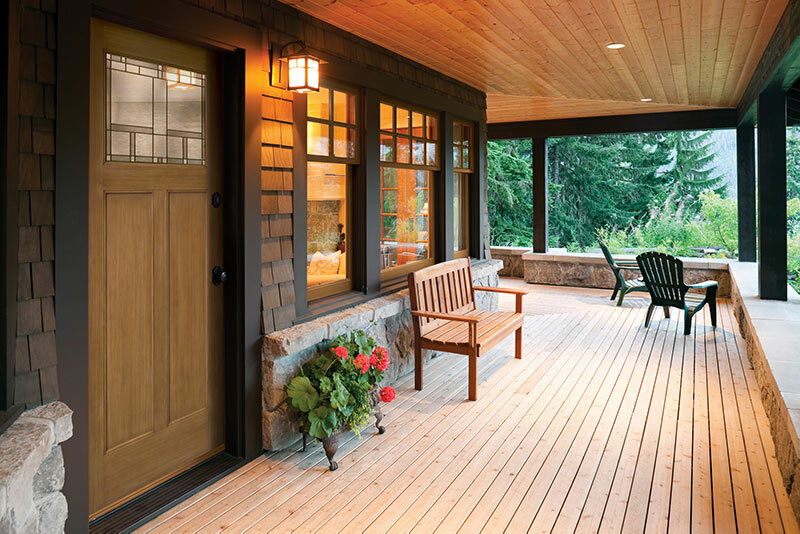 Made in Canada, built for Canada, our windows and doors meet and exceed Canadian building and efficiency standards. Consumer's Choice provides a quality selection of Window Wise windows. 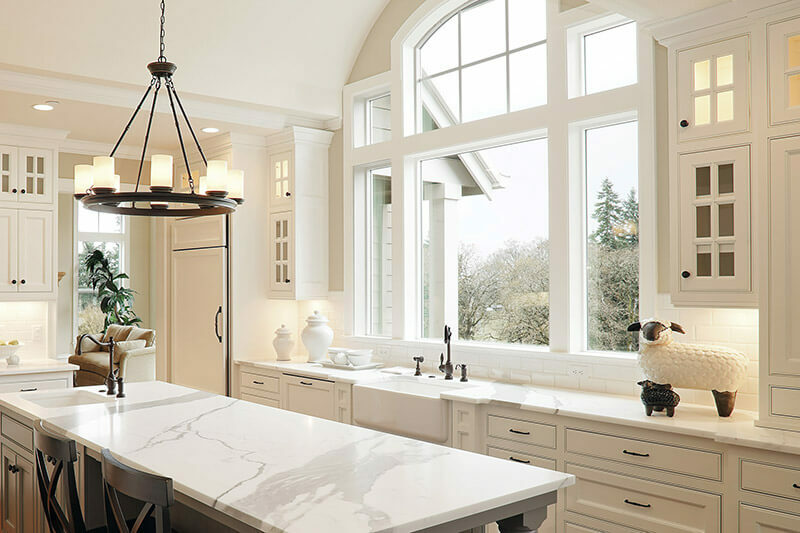 Whether you're looking for single or double hung, custom shapes or low profile windows, we offer versatile styles to fit your home. See our wide selection of replacement vinyl windows. 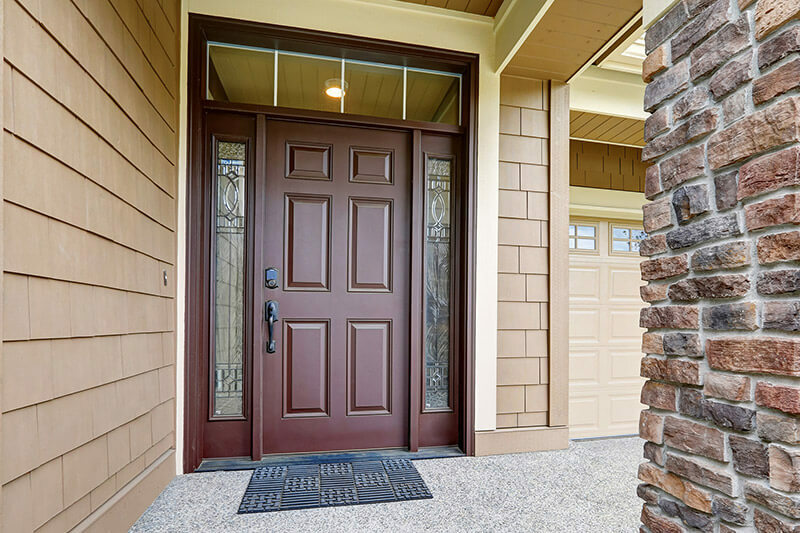 When you choose one of our beautiful doors, you'll not only enhance the aesthetic appeal of your home; you'll also add a layer of protection for you and your loved ones that will last for years to come. See our selection of steel entry and patio doors. Our products are built locally to meet and exceed all Canadian norms and quality standards. Get top products at factory direct pricing, backed by a full warranty, for an unbeatable package value. Our products are covered by a comprehensive warranty, parts and labour. If anything breaks, we’ll be there to fix it. We will quickly respond to your issues. We stand behind our products, people, and customers. 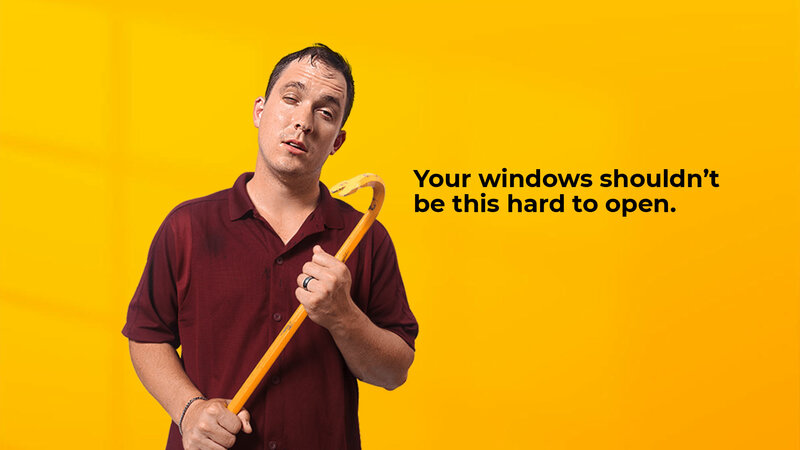 With 99.7% Window Wise customer satisfaction, we are Ontario’s leading home improver. Consumer’s Choice Windows and Doors has won HomeStars’ “Best of” award five times. This is the third time we have used Consumer's Choice to do replacement windows/doors in our home. We were replacing "builders quality" with upscale products and have not been disappointed! We would definitely recommend Consumers Choice. Our sales rep, David Hunter, was very friendly and nice to work with. He gave us good recommendations on window choices and brought windows in our house to show us how they worked and was flexible with our schedules. High quality windows, doing a great job to keep the cold out. They operate quite smoothly and pop out easy to clean them. Windows installed in one day. The installers were very courteous and friendly. Very happy with the windows and work done, will be recommending to friends. Welcome to Ontario’s leading home improver, Consumer’s Choice Home Windows & Doors, serving your needs with our affiliate offices since 1989. We serve the following regions: Metropolitan Toronto, Ajax, Brampton, Caledon, Durham Region, Etobicoke, Markham, Milton, Mississauga, North York, Oakville, Oshawa, Richmond Hill, Scarborough, Vaughan, Brantford, Cambridge, St. Catharines, Hamilton, London, Mississauga, Burlington, Guelph, Kitchener, Niagara Falls, Oakville, Waterloo, and the surrounding area. You can also call us toll-free at 1-800-565-7366 or contact us with any questions you may have.